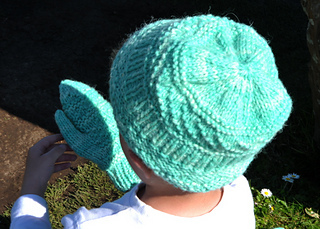 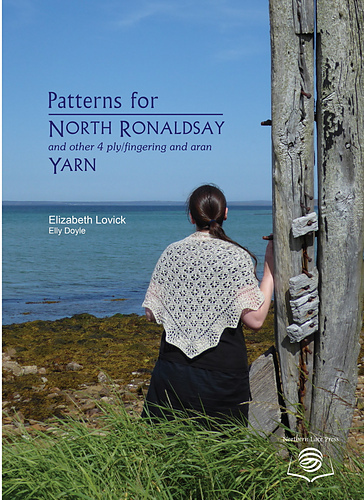 An updated and expanded version of the old North Roanldsay pattern book. 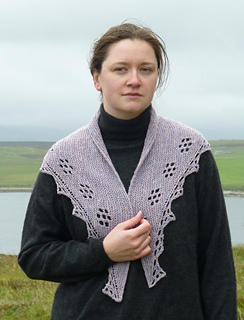 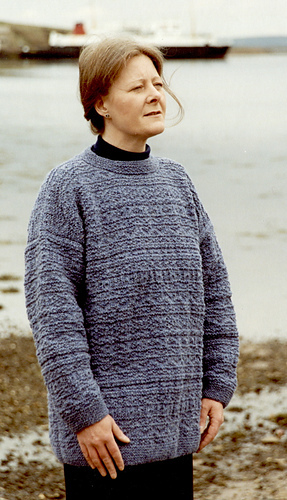 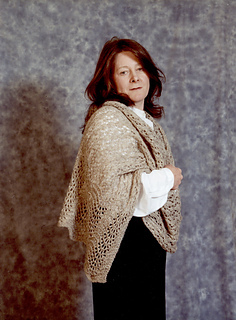 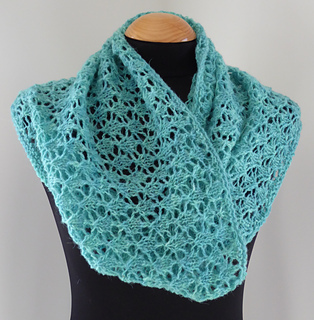 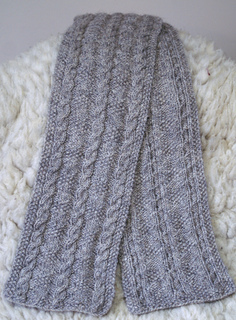 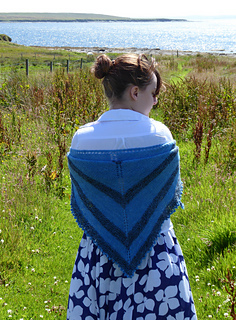 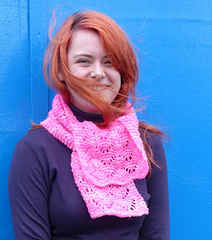 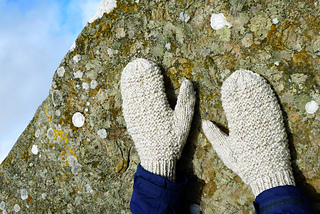 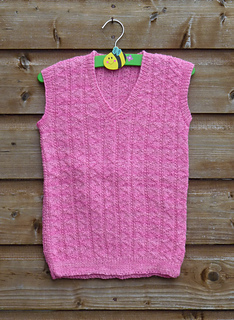 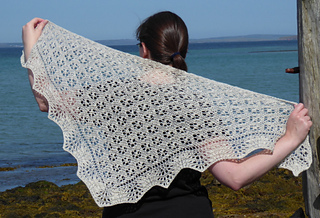 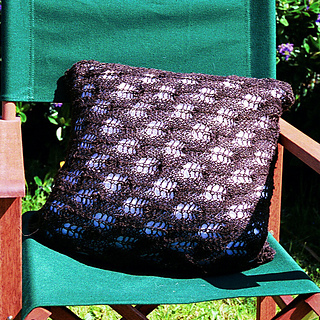 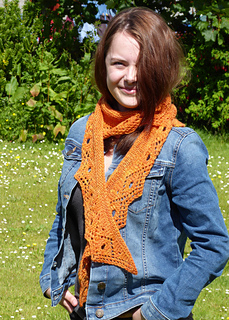 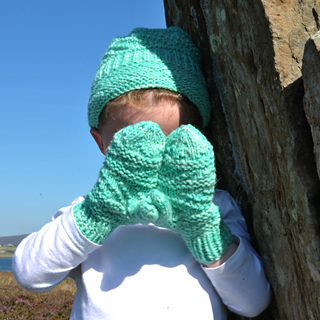 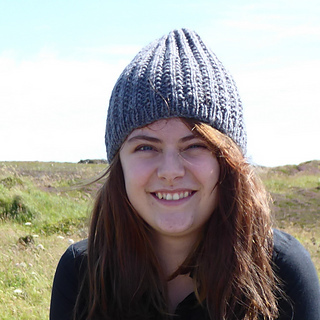 Liz started designing for North Ronaldsay wool as soon as she moved to Orkney in 1995. 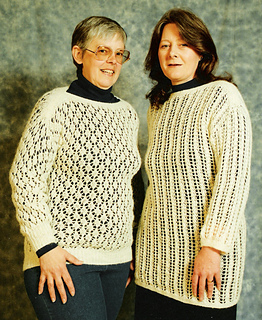 Blanster was produced later that year, and the original sweater is still in use, with the only sign of its age a coffee stain on the front! 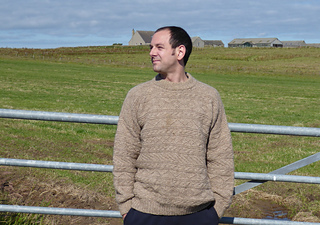 Other designs followed during the next couple of years, with the first edition of this book produced in about 1997, available only in Orkney. 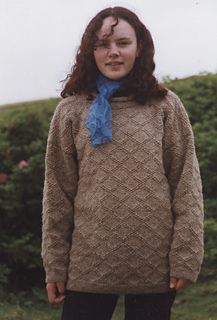 Liz has included some of the original photos, either for amusement value or because the original item has been given away. 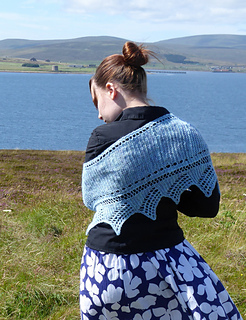 New photographs have been taken on various islands including North Ronaldsay itself, South Ronaldsay, Flotta and in Kirkwall, Orkney’s only town. 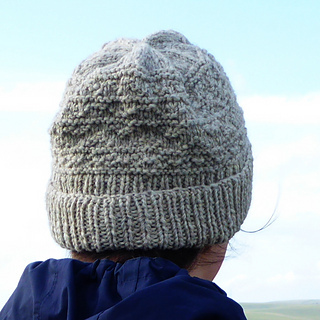 As the North Ronaldsay is such a rare breed, the amount of yarn produced each year is small. 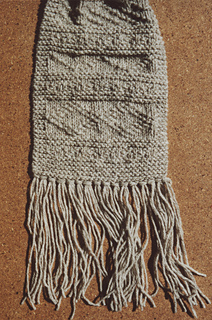 But these patterns can be used for many other yarns of the same thickness, and suggestions are given at the back of the book. 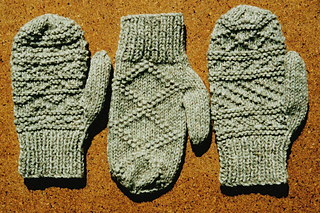 Most of the patterns can also be varied and so there is also a section giving suggestions of what might be possible.